The lyrics of the great American tune might start out with “This land is your land.” However, as far as you’re concerned, it’s nothing of the kind. You’re ready to scream from the rooftops that “This land is my land.” Meanwhile, your statement might find you seeking legal counsel to prove your contentions. Here’s how it might have started. You are your wife buy your first home on a cute little street somewhere in Union County. As fall begins, the leaves are turning wonderful shades of yellow, orange and red. You couldn’t be more pleased with the way your property looks. Long ago, your parents told you that it was never a good idea to get too close to the neighbors. Therefore, you’ve limited your interactions to polite greetings. Meanwhile, you are shocked when you see contractors come in and start putting up a stockade fence between your yards. You’re a new homeowner so you’re not sure if there are even laws concerning the erection of fences. However, you’re wondering how the workers even know what side of the property is yours – or your neighbors. Surely there has to be a way to find out! Property Line Disputes: It’s My Land! No doubt you could be living in a more rural area and concerned about the potential invasion of all types of livestock. However, there’s a good chance that your issues are different entirely. 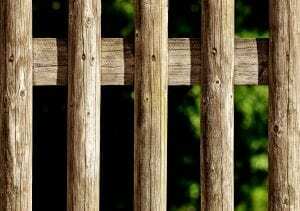 In fact, it may be that the prevailing laws regarding fencing come from local ordinances. You may not like the ugly fence your neighbor has elected to divide your property. Worse yet, the real issue may be the placement of the fence. After all, it can’t just go anywhere! 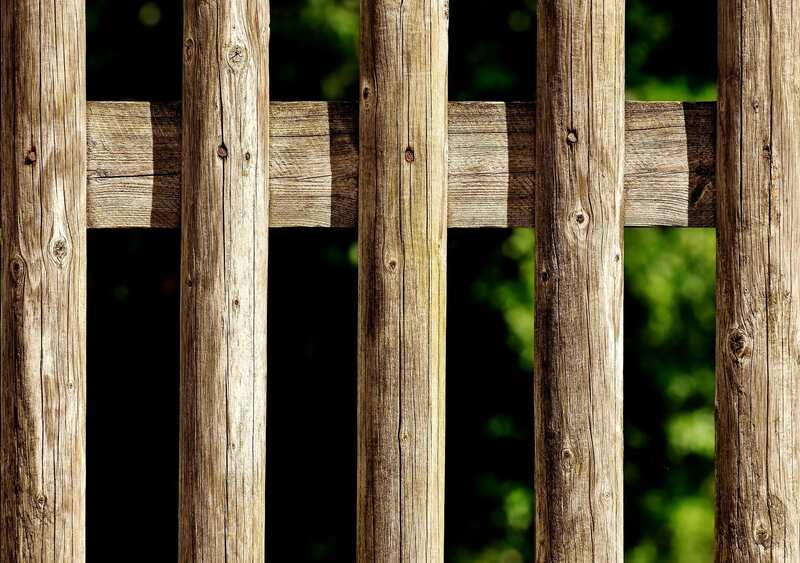 Thinking back, you seem to recall that your lawyer once advised you that if you wanted to put up a fence – you should make sure you had an extra six inches on your side. Apparently, your neighbor missed that discussion! Remember when you closed on your home? More than likely, your real estate attorney insisted on an updated boundary line survey. Apparently, it was something required by both the mortgage lender and title insurance company as part of the closing process. You decide to look for your copy of the survey. You’re still not exactly sure how to read it, but you venture a guess. After, you brush off your social anxiety and take a walk over to the neighbor’s home to ask about the fence placement. You want to know how he determined the boundary lines. Something is definitely wrong. When you ring the doorbell to speak with your neighbor, you notice that he literally has his back up – before you even begin to talk to him. Essentially, he tells you that his buddies are erecting the fence pursuant to his instructions. No amount of reasoning seems to work. So, what do you do now? Do you just walk away and give in? Doesn’t it cost money to start a boundary line dispute? Although you may be the kind of person who puts things to the side, this is not the time to do so. All sorts of problems can develop if you don’t consult with an attorney with experience in property line disputes. Think of it this way. You paid a great deal of money for your starter home. If your suspicions are correct and the fence is encroaching on your land, you might like what happens when you’re ready to sell your property. There’s a good chance that the buyer will back out of the deal when you go to sell. You will absolutely regret your decision just to let things go – for what you view as peace. Property lines don’t have to reach the level of Hatfield and McCoy feuds. That said, it is best to speak with an attorney sooner than later when you suspect you have an issue. Contact the Law Offices of Lawrence M. Centanni if you believe there are issues with boundary lines on your property. We will assist you with your attempts to find a resolution.